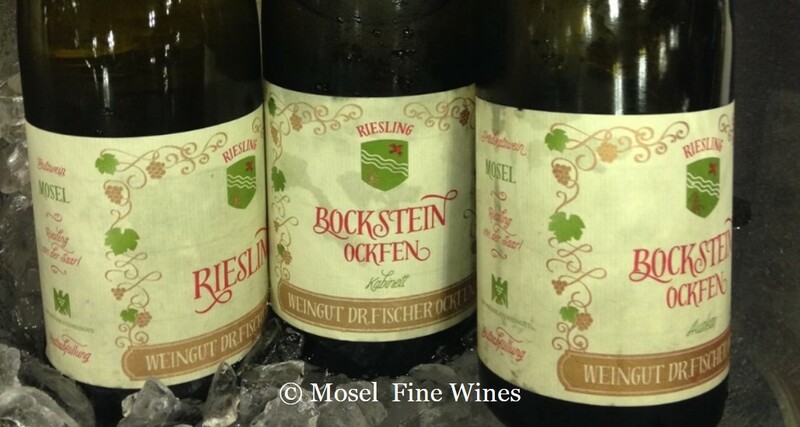 The VDP.Weinbörse also brought its set of news, among which a new wine, a new label and a new generation. 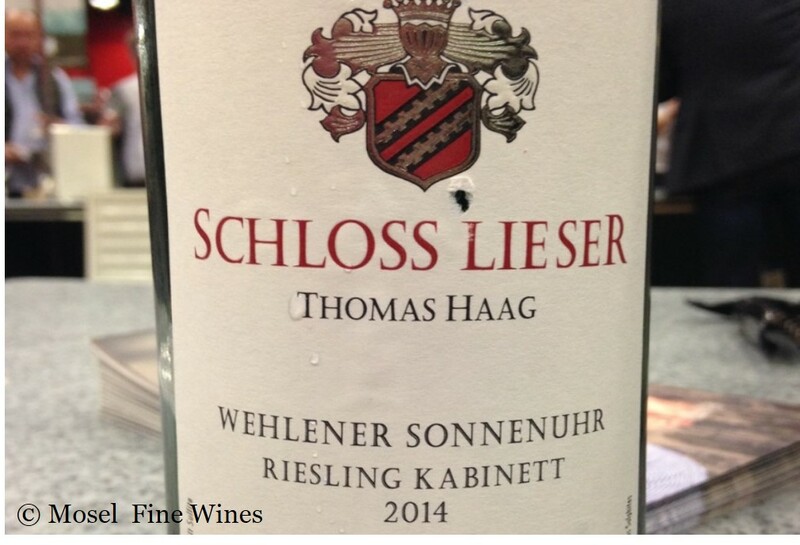 The Schloss Lieser Estate showcased its first wines from the Wehlener Sonnenuhr. Readers of Mosel Fine Wines will have heard about this last year: The full story on where and how much Schloss Lieser owns in this vineyard was covered in Issue No 25 – Jun 2014 (an Issue available to subscribers on simple email request). The Dr. Fischer Estate presented its new label. It takes its inspirate from its former Estate in Wawern. The third and possibly most exciting news was the presence and active participation of the new generation of Geltz-Zilliken Estate. At just a few weeks of age, young Theo was already helping out his parents Philipp and Dorothee Zilliken (and proud grandfather Hanno!) ... by being as gentle and quiet as a baby can be!